Running Reader Q: My Knee Hurts When I Run. Should I Get a Brace? I’m a big believer in listening to your body. Pain is a message that something is wrong. Rather than trying to mask it with a brace, I think Laurel needs to figure out what’s really causing the problem—especially since she’s had injuries in the past. To double-check my diagnosis, I reached out to New York City-based rehabilitation specialist Nadya Swedan, M.D. Thanks, Dr. Swedan. I think Laurel will be happy to hear this! 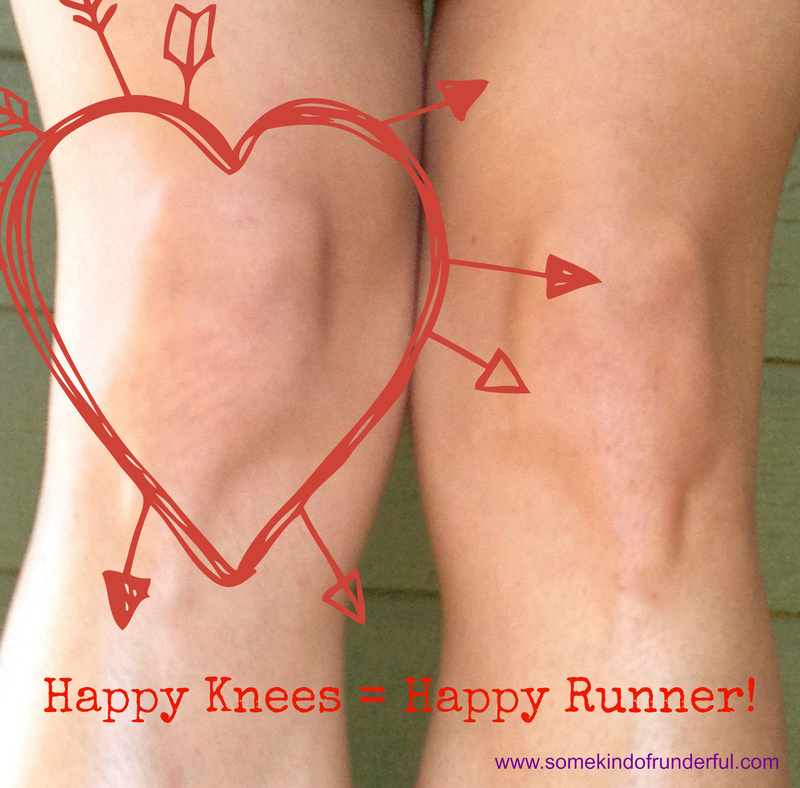 Runner’s knee is super common—have you ever experienced it? What did you do to get rid of it?